You can put your faith in our preferred vendors because they’ve earned the trust of the Neltner family. Just like us, they believe that life’s biggest moments call for a larger-than-life setting, and they’ll do everything they can to ensure that your special day is storybook perfect. Advantage Tent & Party Rental is a complete event tent rental and party rental company servicing the Greater Cincinnati Ohio and Northern Kentucky area. No event or wedding is to big or small for personalized attention. We work with you step-by-step to cover any questions or concerns you might have. Our vision is to offer exceptional quality, trusted advisory and unparalleled customer service at competitive pricing. We offer seasonal specials and package discounts on many of our wedding tent and chair rentals. Exclusive Offer: Ask about our upgrades when booking Advantage at Neltner's Farm. Exclusive Offer: Save $300 when booking 1326 Studios at Neltner's Farm. I leave every wedding I photograph with a deeper appreciation for love and for people. The energy that surrounds the day fulfills me. I want to tell your story, just like it is. I want to help you remember how much fun you had, and show you the moments you might have missed. When you look back at your wedding photos I want you to be able to be able to relive all of the emotions you had through the images. I take great care in making sure you are comfortable and relaxed throughout the day. All wedding packages include high resolution images. When taking pictures, regardless of whether it's an engagement session or wedding day, my goal is always to capture a natural and true representation of you two, as the couple you are. Before snapping a single picture, I tell every couple: Be yourselves and show each other the love and affection that brought you to this point today, and I promise the images will turn out beautiful.” Some couples are very romantic and serious in front of the camera, while others are super goofy and light-hearted, because every couple is different. In my experience, it is vital for us to get to know each other in the weeks and months leading up to our shoot. Building relationships with the couples I work with is one of my favorite parts of the wedding photography process. My goal is that by the time your big day arrives, you'll trust through the relationship that we've built, and know that I will be able to capture those unique and special moments, that mean the most to you. The resulting images, will represent you two at that moment, in your lives together. Exclusive Offer: $200 off Photosphere GIF photobooth when you book with Ben Elsass Photography. Cincinnati’s newest and most unique take on a photobooth. At Lother's Catering, we believe your party should look every bit as good as our food tastes. Our staff is dedicated to providing beautiful, quality catering at affordable prices. Specializing in weddings, company picnics, corporate functions, and Luaus, Pig Roasts and more. We strive to bring quality food and service to your event. Take the pressure off yourself and let us do the work for you. At Tracey Rae's, every bloom is hand picked from the field to create that one of a kind vision for your bridal bouquet. On our farm, we specialize in growing unique and heirloom varieties of cut flowers and foliage, and harvest them at just the right time. When you chose Tracey Rae as your wedding florist you are receiving a locally sourced and seasonal array of flowers that is sure to bring a smile to your face. Exclusive Offer: Book with Tracey Rae and Neltner's Farm Venue to receive complementary cake flowers and a toss bouquet. Posy is known to work with many out of town brides from states such as California, New York, New Jersey, Florida, Texas and much more! A personal touch with an excellent design style for your special day! Home Grown Cakes is a homegrown business that operates out of our private certified commercial baking kitchen in Northern Kentucky, servicing the Greater Cincinnati Area. We use natural, gourmet, farm-fresh, and homegrown ingredients to craft yummy artisan fare wedding cakes and other delicious celebration confections. Live Music (solo or full band), Wedding DJ (Ceremony and Reception), and Private Events. Located just 10 minutes from the Neltner’s Farm is the best option for you and your guest to stay while they are in town. They can help you plan all aspects of your guest hotel needs. 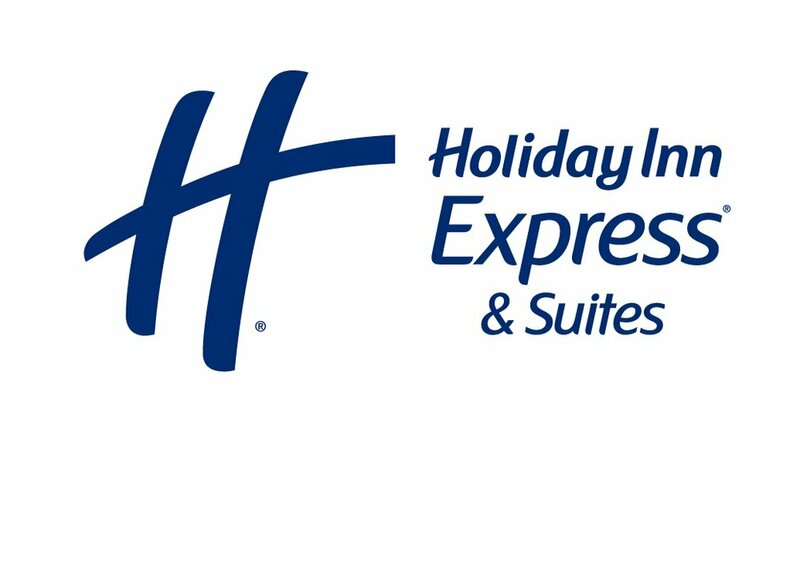 Holiday Inn Express & Suites Cincinnati South offers Complimentary Hotel Shuttle Service for your guest to and from Neltner’s Farm. Exclusive Offer: Rooms starting at $99 per night with Complimentary Hotel Shuttle Service to and from the farm.